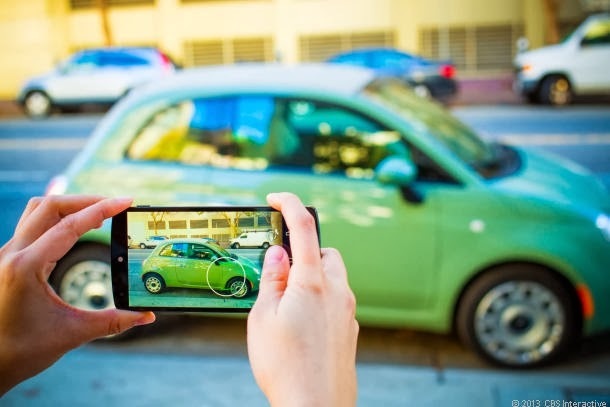 Google rebuilds Android camera foundation for better photos. I don’t know about you but I barely have ever used my camera. So I wouldn’t have know a difference to begin with. Google is always working on projects it seems.